Backpacking Tents are the home-from-home of outdoor enthusiasts on multi-day hikes and treks. Fishing is a quite long period to to get fishes to bite. Inflatable goal or Air goals are a new recent innovation used in sports. Everyday lots of family,friends and companies host activities, need some big tents for special use? TPU air poles as frame poles, instead of traditional poles which save room, lightweight ,and convenient to carry. Integrated all-in-one inflatable poles,Do not need to pump every pole. Quick, simple,time saving. PU Inflatable poles are recyclable,environmental protection,start from us . Learn about the latest information about inflatable tent and Cuckoo events. Shanghai Cuckoo Outdoor Products Co., Ltd, Specializes in designing, manufacturing and selling professional inflatable series products. 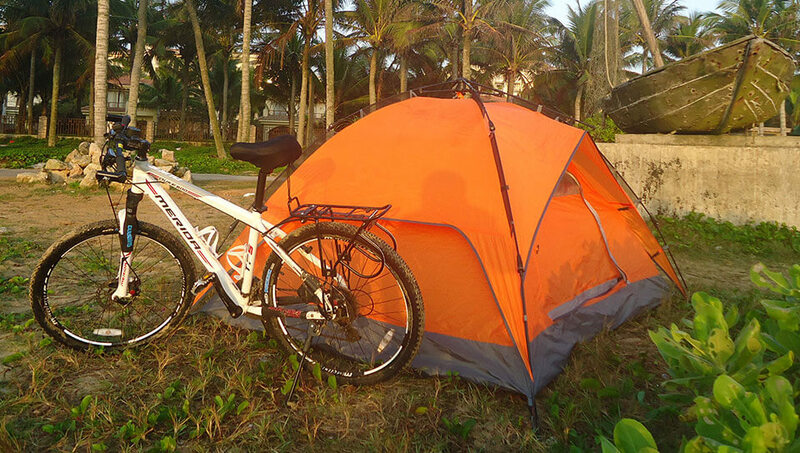 Our main products are inflatable camping tents,family tents,show tents,inflatable goal,other outdoor products etc. suitable used in field construction work, training camp, temporary clubs, sports, entertainment and forces command post, field hospitals, disaster relief, camping and leisure, tourism, mobile catering, weddings, funerals, dining tent etc. [Industry News] What is Inflatable tent ? Inflatable tents belong to the tents of a structural mechanics using the principle of design framework, the use of gas pressure characteristics of the balloon expansion to form a certain rigid cylinder, through the organic combination of the skeleton of the tent.